*PLEASE CLICK THE LINK ABOVE OR CALL TO INQUIRE ABOUT AVAILABILITY (504.321.1505). 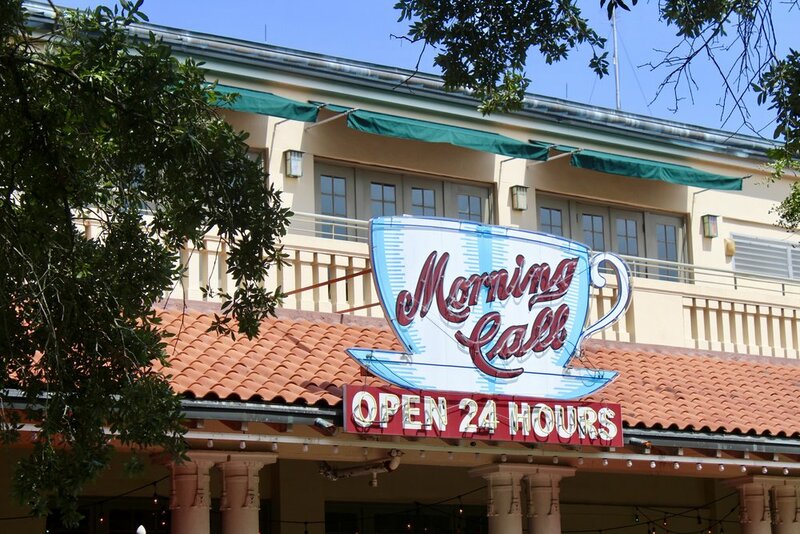 Embarking from the historic core of the city, the Creole Odyssey traces the city's expansion into its surrounding bayous. 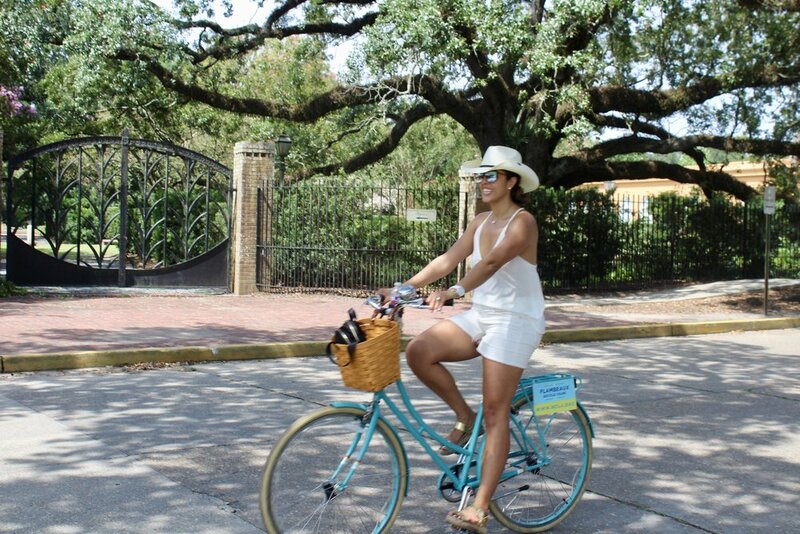 Enjoy an extended ride under the shade of regal Live Oak trees as we journey down the opulent Esplanade Ridge. 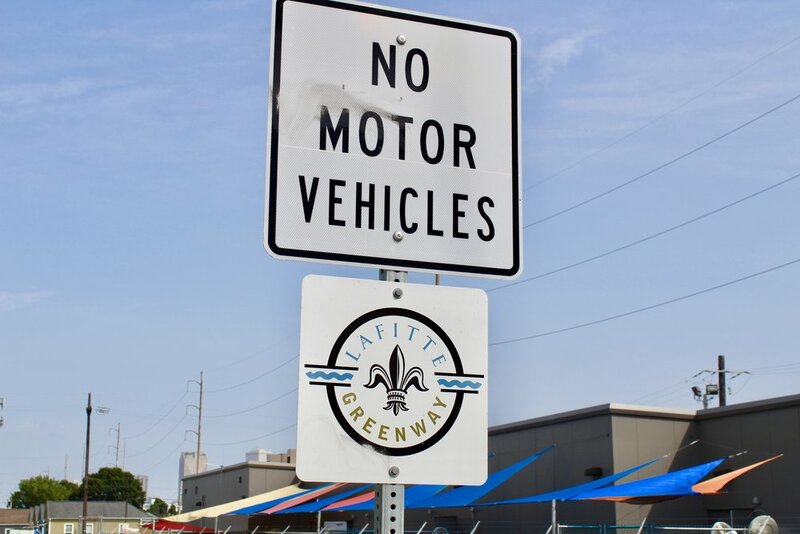 After visiting St. Louis Cemetery #3, you will cruise past swampy vistas in City Park, our largest public park. 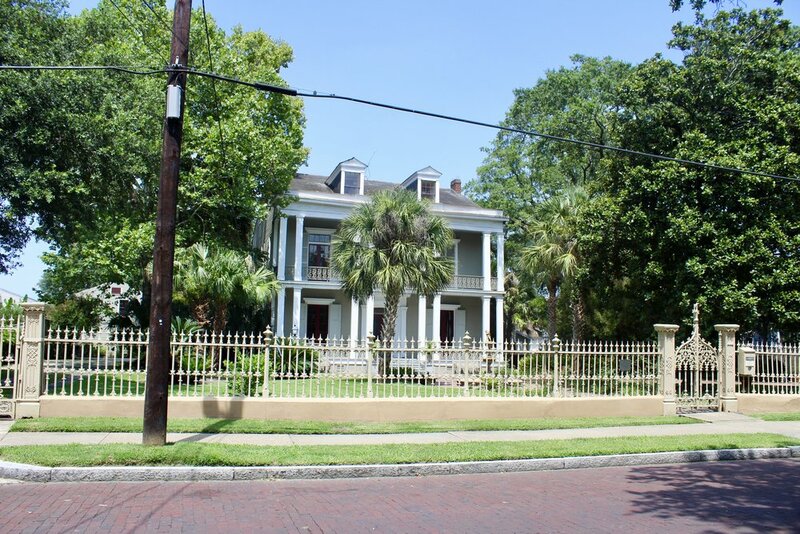 You'll traverse Bayou St. John, a historic waterway that was used by Native Americans and French settlers alike, and learn why it was so instrumental in our city's founding. 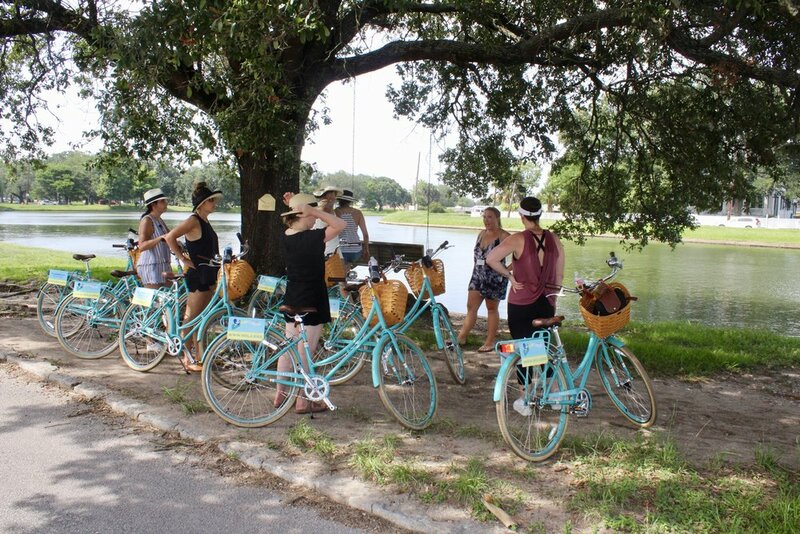 Explore New Orleans the fun and eco-friendly way on a small-group bike tour that winds through the Big Easy’s oldest and most distinctive neighborhoods. 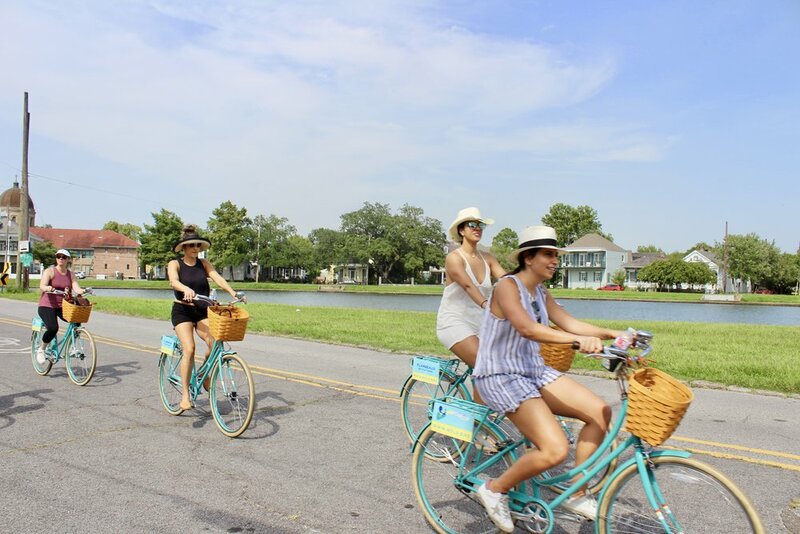 Cycle along a flat and leisurely route from the famous French Quarter to less-visited neighborhoods like Esplanade Ridge, City Park, and Bayou St. John, learning about the city’s rich history and modern culture along the way. 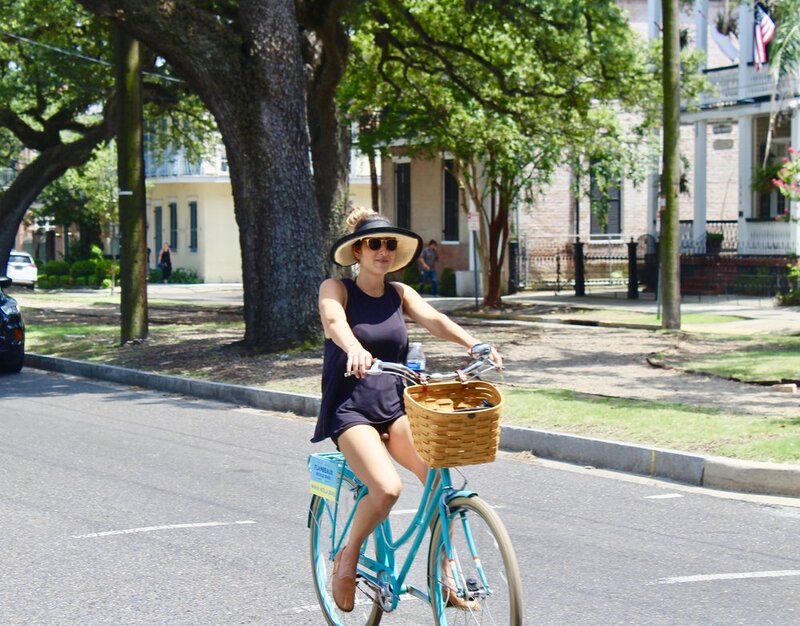 Pick up your bike and meet your guide at our shop in the French Quarter (626 North Rampart St), and begin with a ride through this storied neighborhood. 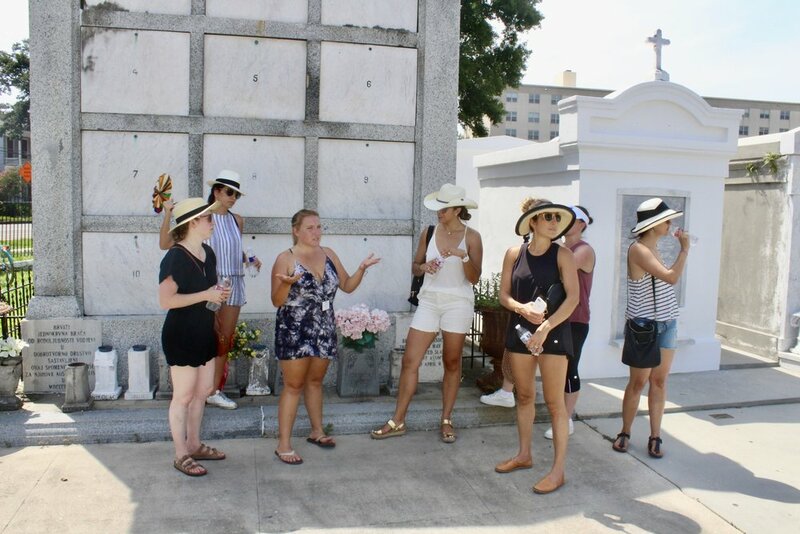 Then go beyond the touristy boundaries to explore more of the city, following leafy Esplanade Avenue to the green expanse of City Park, passing St. Louis Cemetery No. 3. In order for the tour to operate a minimum of 2 people must book. Once two riders have booked our software will allow single riders to reserve. To go on the tour one must be over 13 years of age and taller then 4'11". Tours are limited to10 people. (If you have a larger group contact us and we will arrange a tour for you). 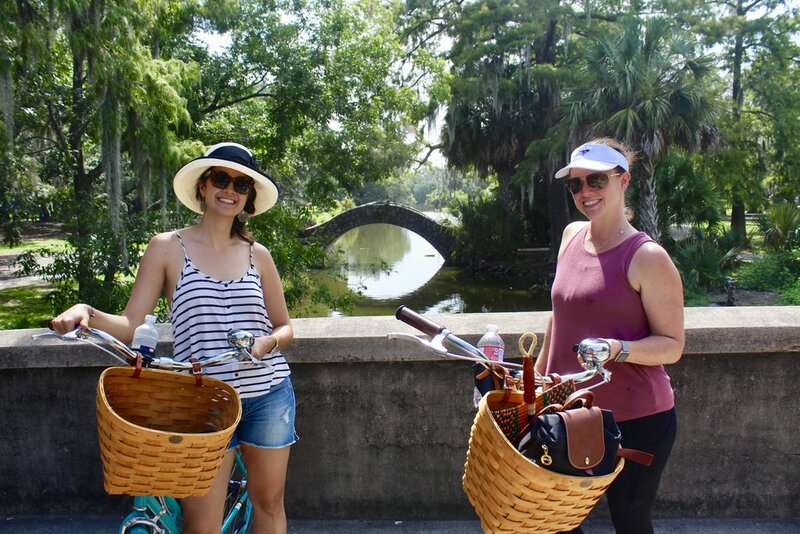 The tour is $45 per person and includes a bicycle, helmet, and bottled water. The tour is a total of 10 miles traveled at a very leisurely pace. 48 hour notice of cancellation is required. Please arrive for the tour 15 minutes before departure time. Tours roll rain or shine. In the event of sever weather before the tour, participants can either reschedule or be refunded. We do not offer refunds once the tour embarks.